100 Sheets, 2,400 Medium Size Round White Labels. Sheet is 8-1/2 x 11. Note: You can not print to the edge on these Labels. 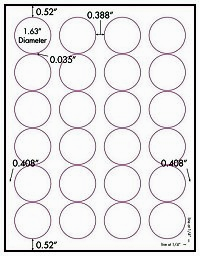 This 1-5/8" diameter Round Label has many uses. Stickers with Dates are one usage. The shape will make a sign look great. 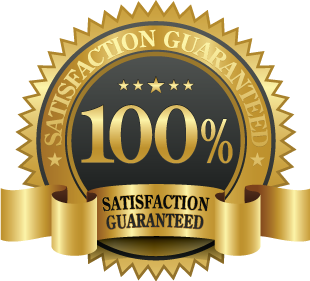 These labels are also used to print Inventory Control Labels that can be applied to the Products as counted. Good quality and great value! Very pleased with turn-around time from order to shipment.